Magu should continue in acting capacity indefinitely , PACAC advises Buhari – Royal Times of Nigeria. 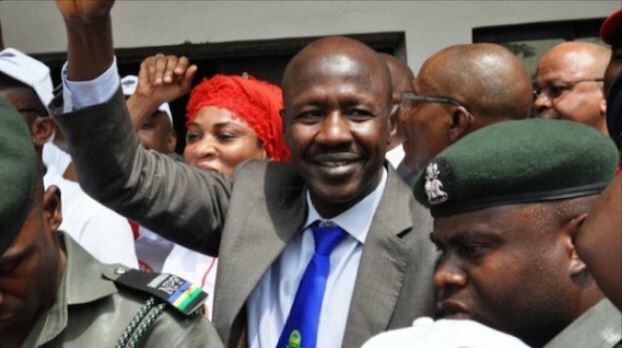 The Presidential Advisory Committee Against Corruption (PACAC) has advised President Muhammadu Buhari to allow the acting Chairman of the Economic and Financial Crimes Commission (EFCC), Mr. Ibrahim Magu, to continue in his position indefinitely, The Punch reports. It was gathered that the committee had resolved to communicate its resolution to the President in writing. This is coming after Magu was rejected by the Senate on Wednesday for the second time based on a security report from the Department of State Service (DSS) questioning his integrity. The Chairman of the Committee, Prof. Itse Sagay (SAN), said the decision was unanimous and that members were of the opinion that removing Magu would negatively affect the war against corruption.